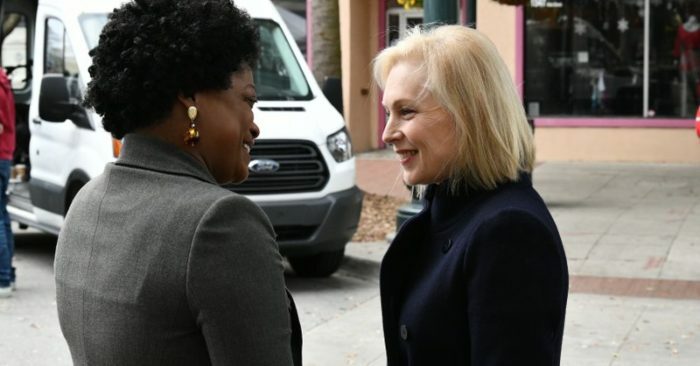 Sen. Kirsten Gillibrand of New York immersed herself in South Carolina over the weekend, using her first trip to the state as a possible presidential contender to introduce herself to the heavily black Democratic electorate. The three-day trip began Friday night with Democratic Party activists but quickly became a whirlwind tour of the African-American community here, from a house party and Main Street market to “chicken and waffles” and church. It culminated with trips to several black churches in North Charleston, where Gillibrand gave fiery comments about the importance of faith. 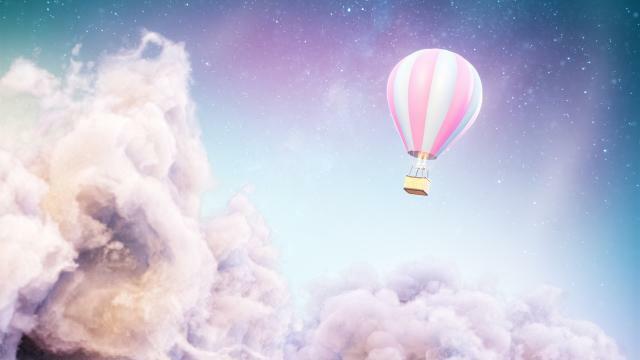 The trip represents a significant time investment at this stage in the campaign, as a wide field of candidates sprint among early voting states to raise their profiles and attempt to differentiate themselves from one another.